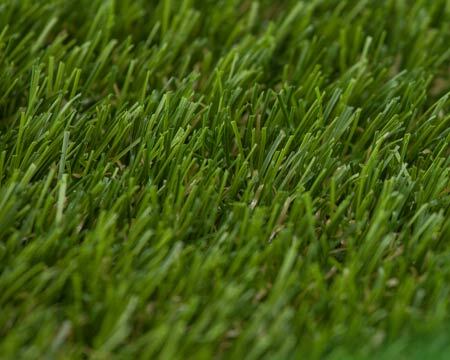 Whether it’s a small front lawn, an ornamental garden or a large area for your dog to play on, synthetic grass has never looked as good. It’s a revelation – no more cleaning of muddy paws, no matter what the weather is doing. 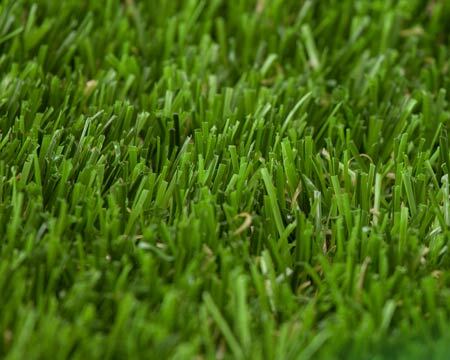 It is very important to choose the right type of artificial grass for your dog. 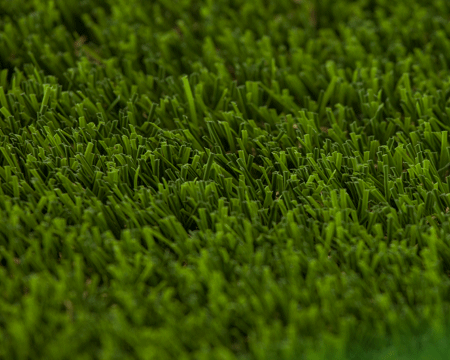 Some synthetic grass used in the home & DIY market has an undergrowth at the bottom of it. It helps support the yarn and makes it look more realistic. Unfortunately, this undergrowth (sometimes referred to as “rootzone”) can trap any dog dirt that’s not removed. This is one reason why the correct infill should always be used. This prevents any dirt from making it’s way deep into the grass, allowing it to be cleaned much more easily, an important feature where the health and safety of your family and pets is concerned. The additional benefit of a infilled product is the way it lasts under prolonged use. Whilst some dogs are happy to lie around and simply enjoy their new lawn, many dogs are extremely active and will do their best to put any lawn to the test. None-infill products simply do not have the ability to stand up to this use and in some cases have been known to wear and break down within weeks, leaving you with a disappointing and sometimes embarrassing result for your lawn. 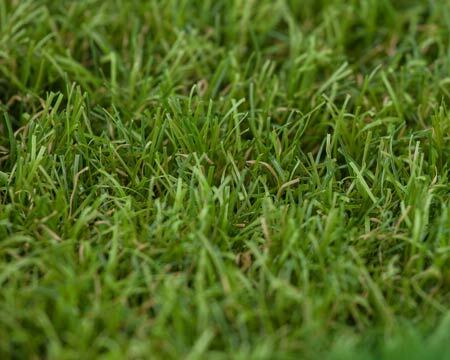 Wonderlawn are here to help you decide which of our artificial grass products are best suited to you. If you need help deciding or just want to chat over our your options, give us a call on 0333 700 6000 or click the button below to fill out our contact form and one of our experienced team will call you back.